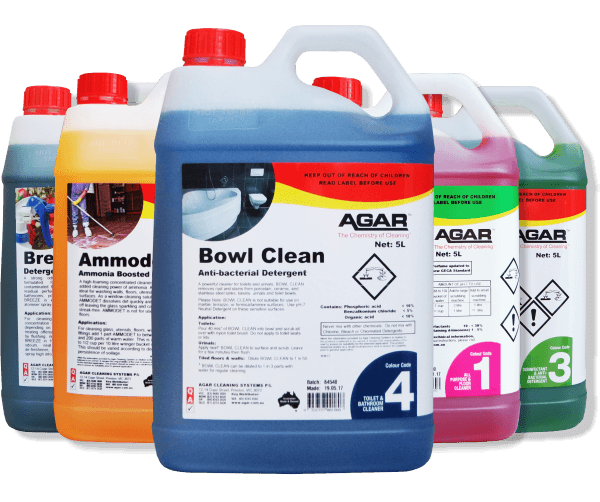 Interested in finding out more about Agar’s high quality cleaning products in Adelaide? 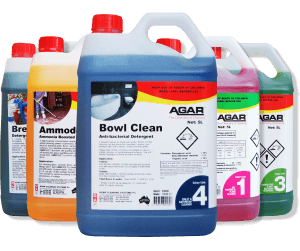 The team at Agar’s Adelaide warehouse are there to help you find the right product for the job and solve any cleaning problems you may have. Agar manufacturers a wide range of performance based chemicals that are specially formulated to increase cleaning power and reduce labour time. Give your staff Agar cleaning products, they can count on them!